This series boasts effortless control with unmatched responsiveness. 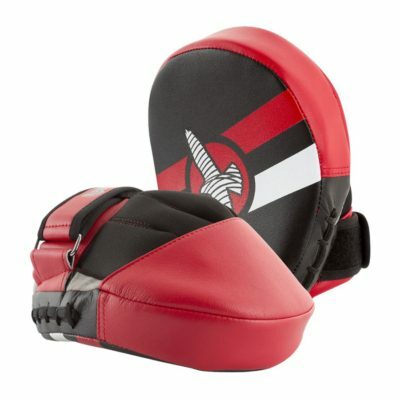 The ergonomic shape ensures maximum comfort while the inner foam core optimizes all levels of striking performance. Micro-sized, lightweight design for flawless maneuverability and precision striking. Inner glove design with non-slip palm surface for ultimate stability.